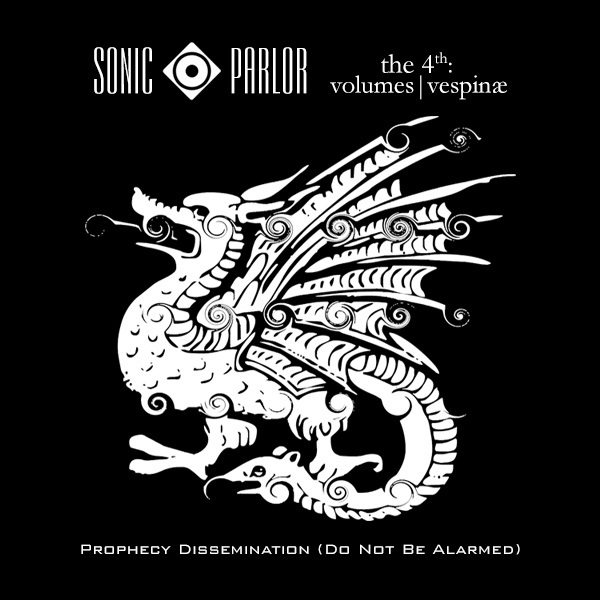 Sonic·Parlor: Let the story be told! Pirate Radio disrupts the networks again. This time to reinforce what has come to be known as the Prophecy.